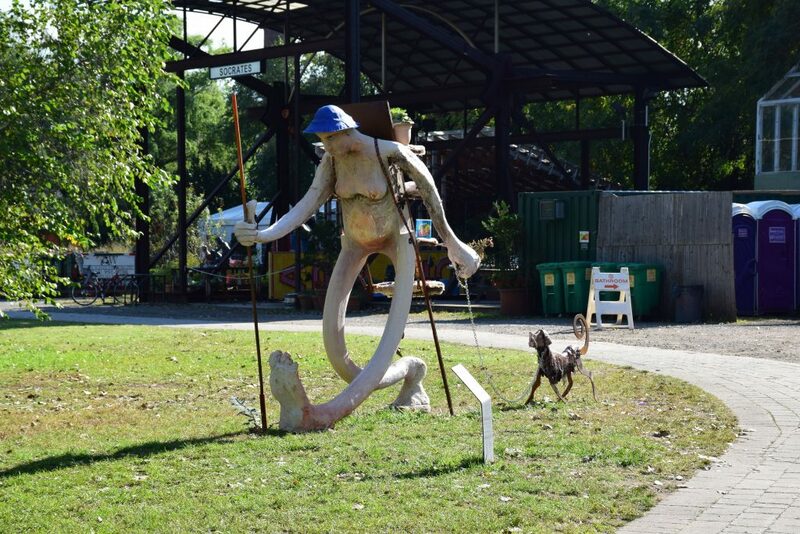 2018 Artist Fellow Antone Konst invites you to meet him by his sculpture Free Peddler with an item(s) to swap! 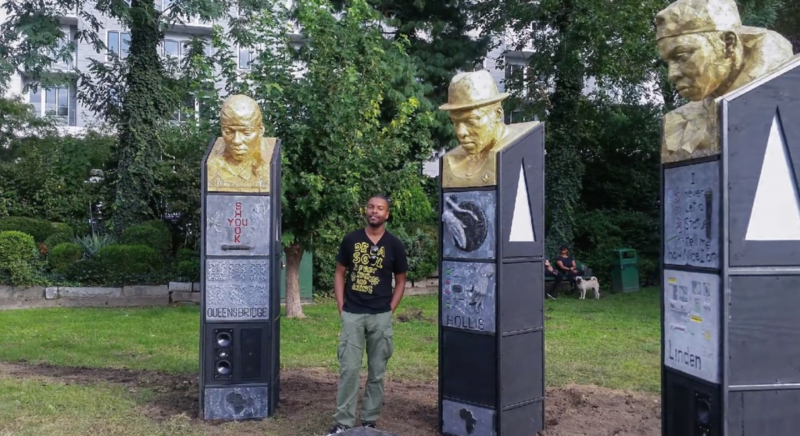 Meet by 2018 Artist Fellow Sherwin Banfield’s audio-sculptural project, A Cypher in Queens, to hear him speak about the work and activate the final installment of his playlist series. 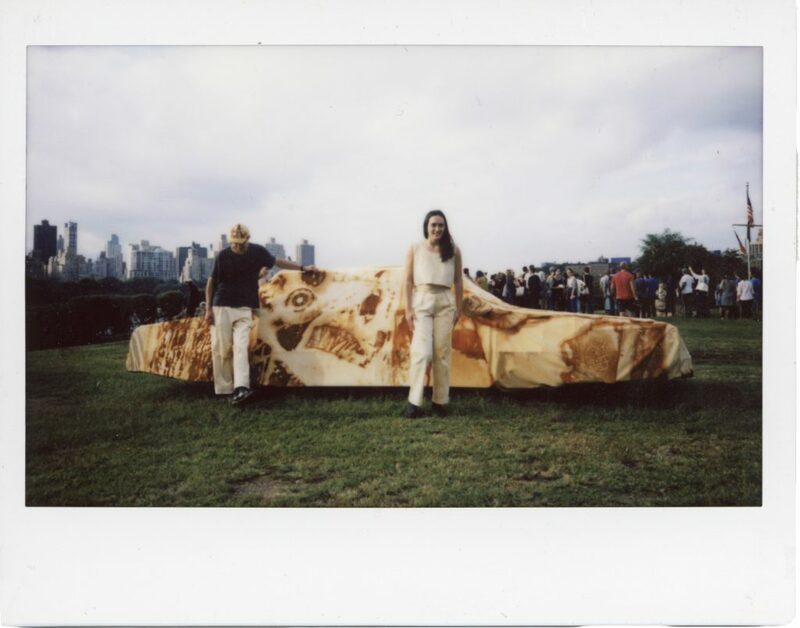 2018 Artist Fellows Joe Riley & Audrey Snyder will present Along for the ride, a collaborative performance with Alexa West, Tyler Berrier, and Tenaya Kheller, that responds to their installation Into the ground. Over the course of one hour, performers will peel-back the sculpture’s rust-dyed cover to reveal the steel armature beneath. Working slowly, the performance takes on the pace and resilience of rust in time. 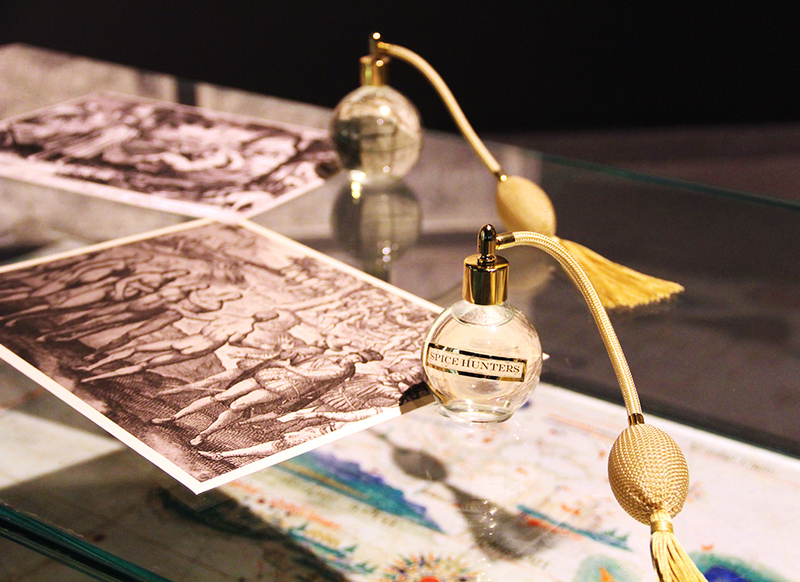 Research-based artist and multi-sensory storyteller Beatrice Glow invites visitors to engage with their sense of smell and delve into the social history of plants that shape our world. Meet her inside 2018 Artist Fellow Joiri Minaya’s greenhouse sculpture Tropticon for this experience. Peruvian artist Lucia Monge presents an iteration of Tools for Many Kinds of Selves, which uses sculptures made of man-made and natural materials (tree limbs, mycellium casts, bioplastics, fabric, paper, etc) that take on the form of — speculative/prosthetic/por qué no/what-if — tools as initial prompts to invite the audience to participate or observe the thinking and action that emerges from attention to other ways of being (to each other). Tools for Many Kinds of Selves takes place in 2018 Artist Fellow Joiri Minaya’s greenhouse sculpture Tropticon. 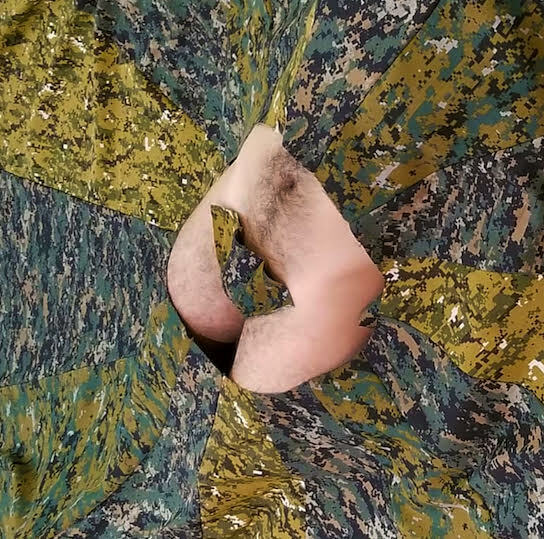 Visual artist, organizer, and youth educator Edua Restrepo Castaño presents an iteration of paisajas, consisting of garments, sculptures, and performative actions that engage multi-scale camouflage fabric as a material, while examining and expanding it as a symbol. 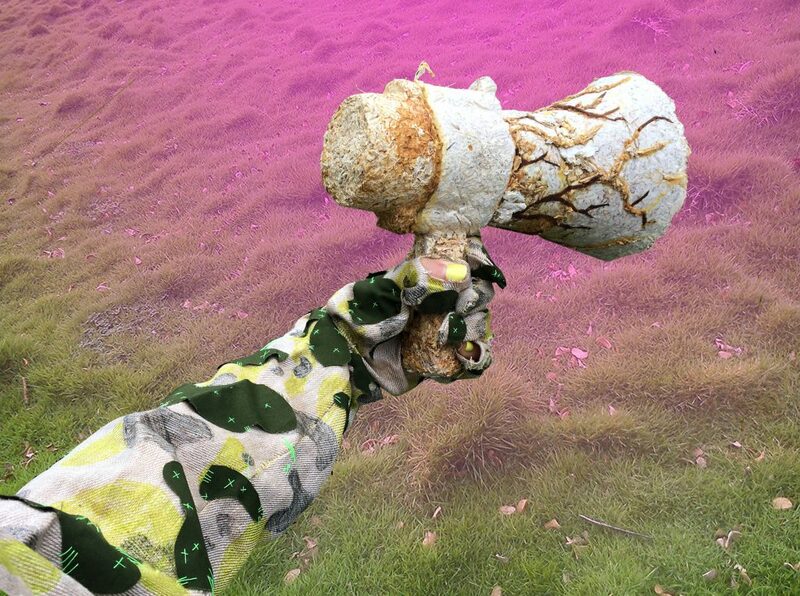 paisajas will be performed in 2018 Artist Fellow Joiri Minaya’s greenhouse sculpture Tropticon. Leilah Babirye, Sherwin Banfield, Amy Brener, Lionel Cruet, Nathaniel Cummings-Lambert, Ronen Gamil, Jesse Harrod, Carlos Jiménez Cahua, Leander Mienardus Knust, Antone Konst, Joiri Minaya, Nicholas Missel, Virginia Lee Montgomery, Nancy Nowacek, and Joe Riley & Audrey Snyder. The Socrates Annual is the culminating exhibition of the Park’s Artist Fellowship program. Each year fifteen artists are selected through a competitive, open-call application process and awarded the funding, space, and technical & administrative support needed to realize ambitious public art projects. The Socrates Annual exhibition does not adhere to an overarching theme, rather it showcases a diversity of processes, material approaches, and subjects that comprise the most compelling public art practices today.